Reserve Your Seat in our Next Class Online! 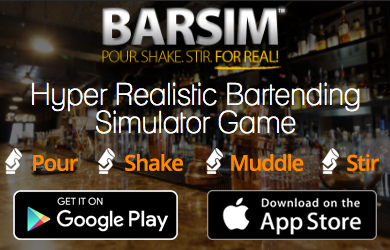 Connect with the Bartending College Contest is on NOW! 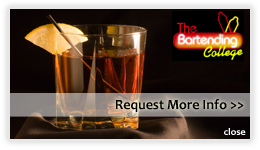 We feature three Chicagoland area Bartending Schools, with each providing the hands-down best Bartending Training available. We staff only industry expert instructors and train you in a true-to-life bar environment so when you complete our course your competent and extremely hireable. Enroll Now to reserve your seat - Click Here!